This is my all-time favorite record. I have loved it since I first heard it. I have it on vinyl and compact disc. I carry a copy of it with me on my phone and on nearly every device I own that plays music.. It is in my car. I want it played at my funeral. I have listened to it more frequently than anything else, and have periodically barred myself from playing it so I don't burn out. My wife is sick of hearing it. "The Pearl" is an album of piano music, some electric piano, some acoustic piano. There are field and nature recordings, sound effects, and processing. Perhaps a synthesizer here and there. Some of the pieces are structured, albeit obliquely, without the clear delineations that mark so many compositions. Some of the pieces are through-composed or improvised. The 11 tracks are all in the 3-5 minute range, never outstaying their welcome or growing boring. I do not think I have ever skipped one partway through. There are no vocals, no pop songs, no hooks, no soaring choruses. "The Pearl" is not catchy, ugly, or dissonant. It is not "challenging", and is rather easy to listen to. In those respects, it is quite different from many other records that I respect and/or love. It is beautiful, mysterious, dark, melancholy, subtle, and perfect. 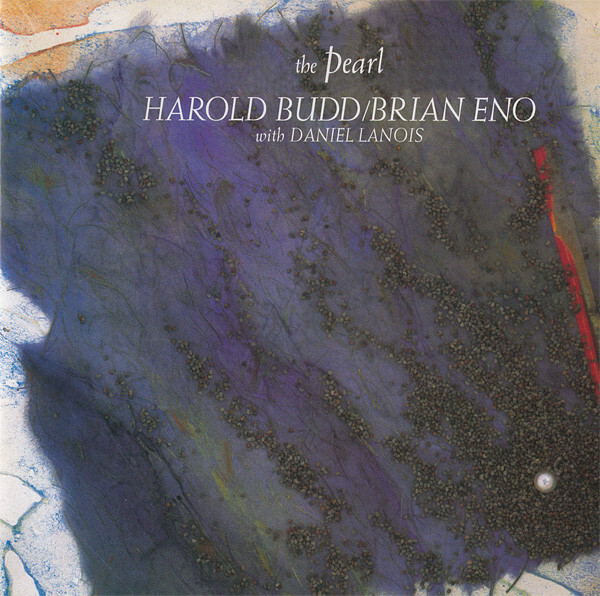 "The Pearl" was recorded in 1984 by Harold Budd and Brian Eno, with Eno and Daniel Lanois co-producing. Budd and Eno had made a similar record in 1980, the nearly-as-good "Ambient 2: The Plateaux of Mirror", and "The Pearl" is a refinement of those ideas. Eno, of course, is thought of as the father of ambient music. 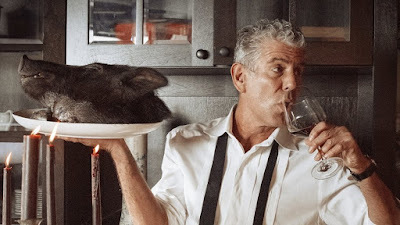 He is well-known for his work with many great artists and bands, including Roxy Music, David Bowie, and U2, and his life, works, and thinking are well-documented. 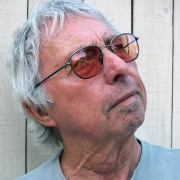 Harold Budd is less famous, but I find him fascinating. 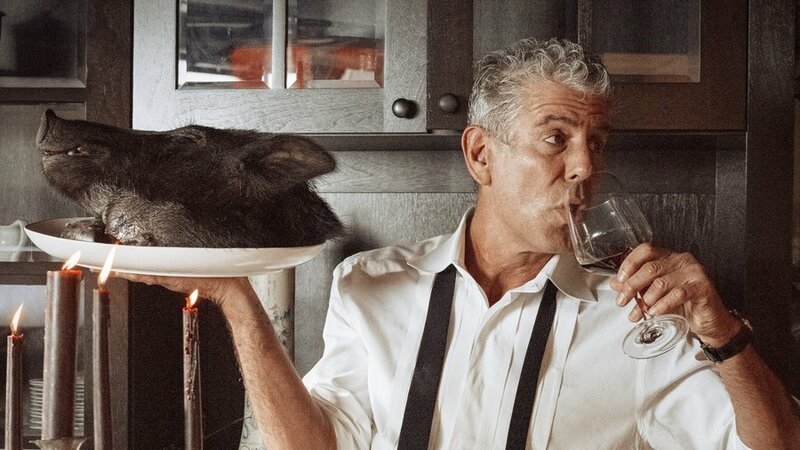 This interview from 2017 offers some perspective on the unique and fascinating mix of experiences that brought him to The Thing He Does. Budd is a man of interesting contradictions. He freely admits that he is not a good piano player, capable of only playing in the distinctive style of his pieces. He has also said that he hates pianos, and thinks they're ugly and aesthetically offensive. When he got rid of one one in his house, he said every morning he would have his tea, look over at where it had been and think "thank god that goddamn piano isn't there". And yet, he has created more than a dozen albums of what can best be described as beautiful piano music. For a pianist who makes ambient music, Budd originally wanted to be the world's greatest jazz drummer, and spent some of his youth playing drums with the legendary Albert Ayler while in the Army. Unlike Eno, Budd comes from a serious compositional background, but says he doesn't listen to music, and doesn't like composing. He has no instruments in his house, because he never gets the urge to play music. He draws his inspiration from visual art. He comes up with the titles of pieces first, and writes the music later. In 2004, Budd said he was retiring (to my great disappointment). But a year later, he started a streak of writing, recording, and releasing albums that saw him put out more work in his "retirement" than he had before he retired! Not only that, but I find his recent releases superior to most of the records he put out in his early days. In addition to his work with Brian Eno, Harold Budd has collaborated with Robin Guthrie (of Cocteau Twins), Cocteau Twins themselves, Andy Partridge (of XTC), Clive Wright (of The Avengers), and John Foxx, among other musicians. Budd is now 82. His last released album was 2014's lovely "Jane 12-21", following "Jane 1-11" in 2013. Supposedly there's a third in the series coming. I am looking forward to it. "The Pearl" is my favorite record of all time, and Harold Budd is my favorite musician. I have made my own ambient music, frequently (too) derivative of my influences. While I still write pop songs with blocky and clear structure, big choruses, and vocals, I hope to eventually be skilled enough to create the kind of suggestive beauty that "The Pearl" seems to effortlessly provide. As I approach 50, it seems easier to see myself making beautiful, quiet, instrumental works like this than continuing to craft club-ready rock anthems or dark alternative concept albums. "The Pearl" was another record that showed me how music can be beautiful. It can be timeless and free from any genre (or simply defining its own genre). It continues to suggest new ways of composition, free from grids, rules, "-isms", and tradition. Budd himself shows a compositional path that seems vital into old age, and without mastery of any instrument. If you have never heard "The Pearl", it is highly recommended, and available for purchase as a CD or downloads from Amazon or iTunes, and is available on all major streaming services. "Ambient 2: The Plateaux of Mirror" by Harold Budd and Brian Eno. "Translucence/Drift Music" by John Foxx and Harold Budd, which continues in the Eno direction. "Bordeaux" by Harold Budd and Robin Guthrie, which adds Guthrie's guitar playing to Budd's keys. "Jane 12-21" by Harold Budd, which is a kind of survey of Budd's style.